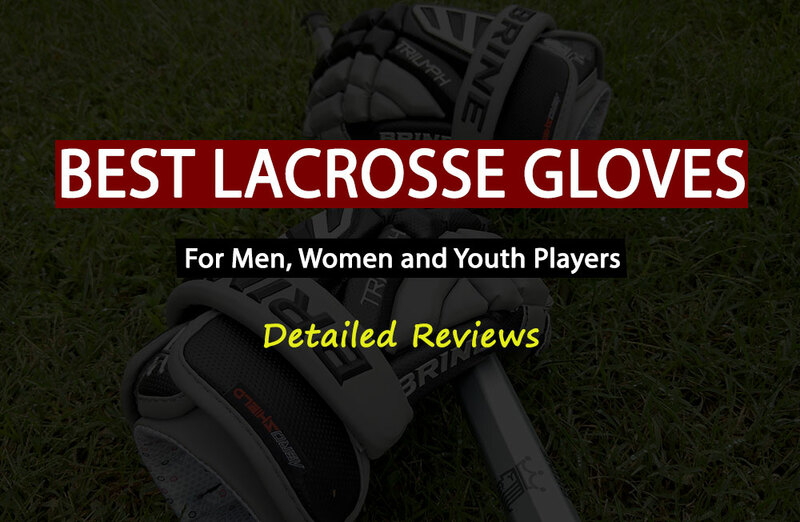 Playing defense in Lacrosse could be physically and mentally challenging task. Fest reflexes of the mind have to be matched with the quick action to block the attacking players and take possession of the ball. Speed, accuracy, and coordination with midfield players and goalie are the most important factors for the solid defense. Some of the coaches feel that aggression is the best way to defense. So, they train defenders to keep moving forward towards the midfield area, rather than stepping backwards. Focusing on the opponent players’ body language can help predict their next moves to a certain extent. Here are a few actionable tips. Agility and speed of footwork are the two aspects which can help you catch up with the attacker and keep him away from the goal area. The foot movement is not always straight. You may need to run towards the midfield, sideline or backward. You have to avoid the head-on collision with your opponent while blocking him physically. Always use the combination of your footwork and stick-work to defend the goal from the attacker. If the attacker is a leftie, you need to force him to switch the balance to his right and vice versa. You can do it when your footwork, agility and speed are at the maximum possible limit. Ladder drill: A good way to practice footwork is the ladder drill. You’ll need a ladder with 10 to 12 equidistant rungs. You can spread it on the grass field and start practicing. The drills are two-feet-in, in-in-out-out, jump-in & jump-out, scissors, and the triple-set forward-jump. You need to jump on the metatarsal bones (fee-balls), keep your body straight, and bend your knees at 90 degree and keep pumping your arms. Ladder Drill Benefits: Footwork speed could improve with practice. Your entire body becomes agile. Reflexive actions quicken. Arms movement turns into free-flow. You can check your opponent’s flow and force him to switch to his weaker side get defensive from offensive motion. It is the time you use your angular footwork and arms move to take the ball away from him. 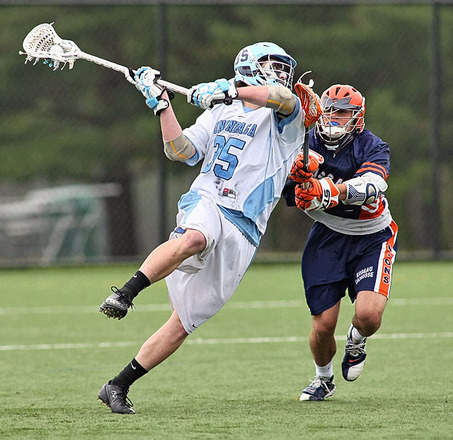 Stick-Hops: Stick-hopping is a method of jumping between two sides of a lacrosse stick that is flat on the ground. You can use both your feet to jump along its length or across. There are also other methods of crisscrossing your legs and feet over the stick while you perform the stick-hopping drill. You may perform the drill constantly at one end of the stick or move from one end to the other end for enhanced effects. Stick-Hops Benefits: The muscle and bone strength in ankles, calf, shin, knees, thighs, and hip increases. Endurance to stress enhances. You can move your body through 1800 around the attacking opponent and restrict his forward movement. Mind focus power increases considerably. So, you can distract the opponent’s attention and take the ball away from him by blocking his footwork and free movement. Asterisk-Cone Drill: Place a solid cone at the centre of the field and draw a circle (real or imaginary). Place five or six cones at equal distance on the circumference. The radius of the circle should be large enough for free movement. Stand at the centre wearing the uniform and with the lacrosse stick in your hands. Ask your friend to start the stopwatch as you run around each cone on eth circumference and return to the centre. You can also do it in a team of four members. Asterisk-Cone Drill Benefits: The Asterisk-Cone drill aims at switching your position within the defence zone. It sharpens your coordination skills with your team members. Responsiveness to team calls increases. Communication techniques improve. Ability to focus on an opponent’s body language and movement gets better. 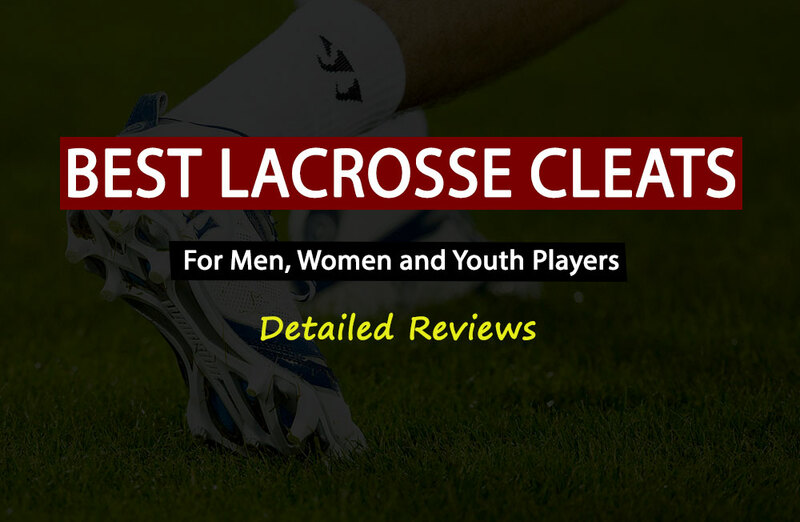 It also enhances speed and agility of crisscross movements and footwork skills. 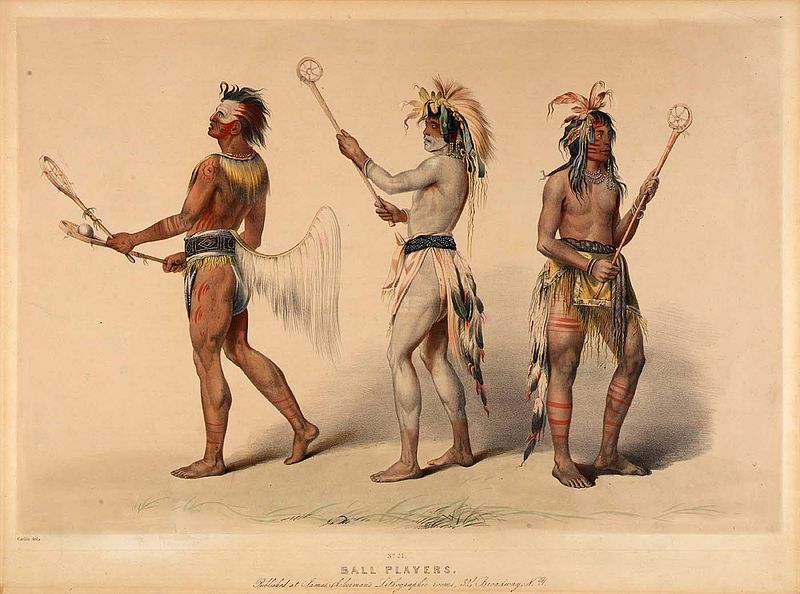 Wall-Ball: Wall-Ball is the technique of throwing the ball onto the wall and catching it on rebound with the Lacrosse stick. You can start the drill at a slow pace and increase the speed with time. You can perform the drill on a specific zone on the wall or move across the wall length for enhanced effects. Wall-Ball Benefits: Wall-Ball is the technique used to increase the reflex action of your mind and coordination of your body. It helps you in sharpening the alertness of your mind while on the field. You can intercept the offensive moves of your opponents effectively. Ground-Ball: The Ground-ball drill helps you focus on the fast-moving ball on the ground without missing it. Stand a few feet away from your friend and ask him to roll the ball towards you at speeds. You need to bend and pick the ball with your stick or hand quickly. Ground-Ball Benefits: Ground-ball drill helps you get control over your movement speed and ball pickup when it is on the ground. 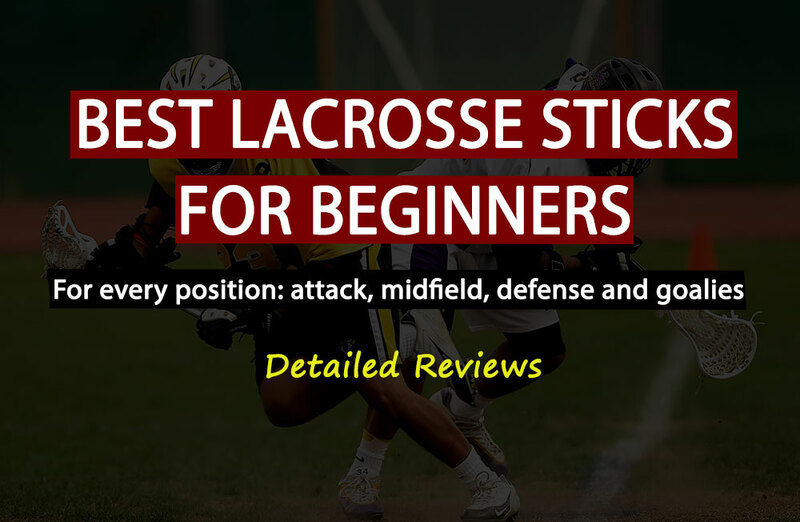 Stick-Projection: keeping your lacrosse stick over the opponents’ shoulder height as he approaches you can be done as a group (or one-on-one) drill. Stick-Projection Benefits: The Stick-focus method makes your offensive opponent slow down and to think about other options. It becomes easy for you to block him. Hawk-Drill: For the Hawk-Drill, you need to hold the stick with both hands pointing towards the shoulder-height of your opponent. Then you bend on your knees at an angle of 450 with your thighs. Move rapidly across the cones in the field. Hawk-Drill Benefits: Hawk-Drill increases the agility of your movement and the ability to block the opponent from moving forward. It also gives you a chance to take the ball away from the opponent and deflect it away from the goal. Rope-Jumping: Practice Rope-Jumping at least 25 rounds of rope-jumping every morning and evening. You may increase the rounds with experience. Rope-Jumping Benefits: Rope jumping removes all the blocks between your mind and body to increase coordination. Defensive moves will be faster than the offensive moves due to the preemptive recognition of opponent body language and movement. Communication: This is a group drill which you can practice when the practice sessions are in progress. Keep talking to each other about the next moves consistently. Communication Benefits: Your team starts thinking and acting in unison as a single unit rather than fragmented pieces joined with an adhesive. Sprinting-Drill: Practice fast-paced sprinting or hurdle running for 15 to 20 minutes a day. Sprinting Benefits: Sprinting and hurdle running can help you in enhancing your ability to cover the opponents no matter how fast he moves towards the goal line or around it. You can also jump to avoid counter attacks.